Refinish your laminate work surface edges to protect the newly exposed core from water ingress! 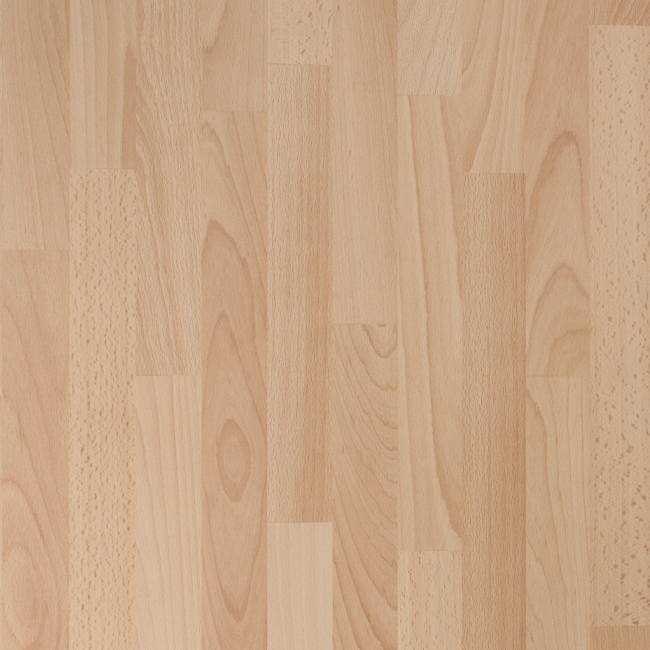 Our beech worktop edging strip is the perfect match for our beech effect laminate worktops. Easy to apply, this beech laminate worktop edging strip is ideal for recovering cut worktop edges. This worktop edging strip can be applied using PVA glue, or a similar alternative adhesive. Once dry, some light sanding along the top edge of the beech worktop edging strip may be required to ensure the seam is smooth.